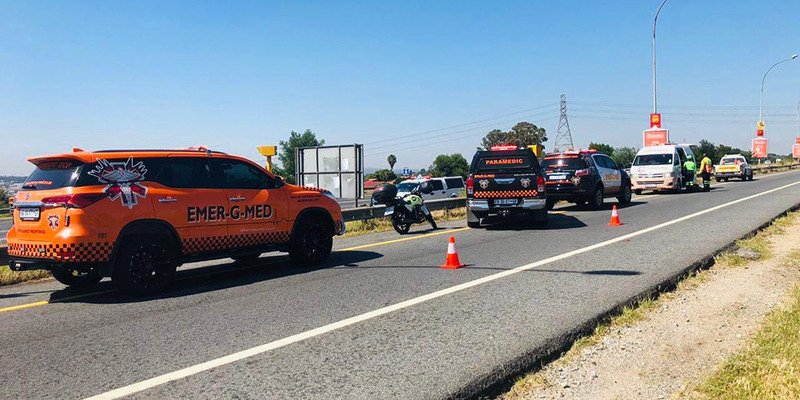 Rider Killed in Philippi, WC - Motorcycle Safety Institute of S.A.
Two people were killed on Thursday morning, 2 August 2018, when a motorcycle collided with a pedestrian on Jakes Gerwal Road in Philippi, Western Cape. 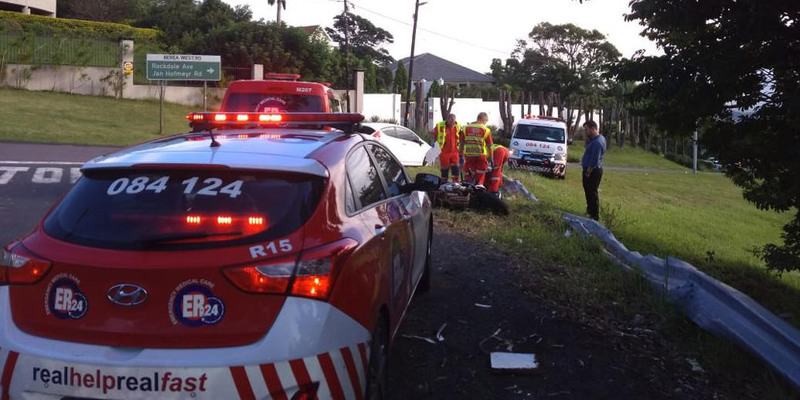 ER24 paramedics were responding to another incident when they came across the incident. Several motorcycles were parked on the side of the road while the body of a man was found further away in a ditch. Metro Services were found parked next to the patient found in the ditch. 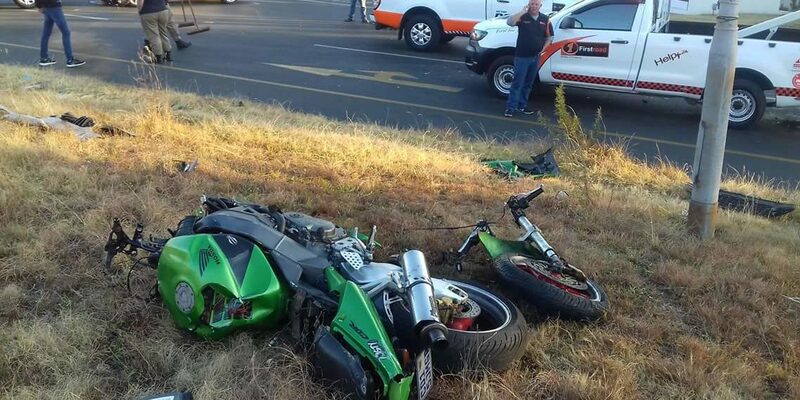 Paramedics assessed the male rider and found that he had sustained numerous injuries and showed no signs of life. Unfortunately, nothing could be done for him and he was declared dead. Metro Services assessed the pedestrian, a man, and found to have sustained numerous injuries and showed no signs of life. Nothing further could be done and he was declared dead by Metro Services.